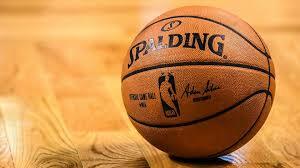 Sports Blogging Network: Is Kevin Love Really Worth 120 Million Dollars? Kevin Love is now the 120 million dollar man after signing an extension with the Cleveland Cavaliers. Is Kevin Love worth this kind of extension right now? I guess there are many ways you can actually look at this if you want to. The one thing that has been constant about Love is his desire to remain with the Cavaliers. Through all the trade talk he was steadfast he rather say in Cleveland. The Cavaliers rewarded him with an extension for his loyalty. It will be interesting to see how well he does with King James gone. Kevin Love will now have to make this his team as he will be counted on a lot. 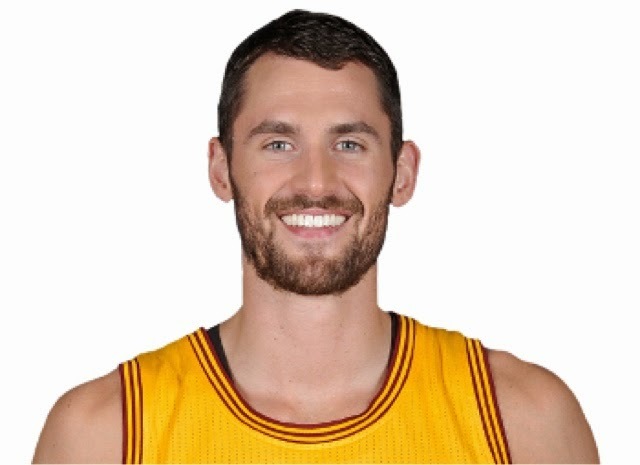 I think Kevin Love will benefit by his new role with James gone. I think for the longest time K-Love wanted to do more but would always defer to James now he no longer has to worry about that. Cleveland now will run the offense through Kevin Love which is something he will not be use to. I am sure it will be an adjustment period, but one he will like a lot. In the end, You have to credit Cleveland for rewarding Kevin Love for his loyalty to the organization. Hopefully, Love can lead them to the playoffs even without James being there anymore. It's K-Loves time to shine.